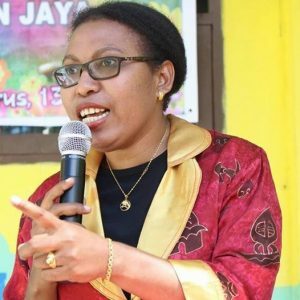 Elis completed her Bachelor Degreeat the Department of Economics, University of Christian Papua in Sorong, West Papua in 2010. Since in college, Elis has been involved in community development and in facilitating the process of formation of customary institutions of society and women’s organizations. She also plays a role in economic empowerment and mentoring activities to explore the potential of indigenous communities and advocasy. Elis also involved in organizing and training for art teachers. In the last three years, she is focused on entrepreneurship program for young people of Papua and coaching football school. In the recent year, she was involved in HCV and social impact assessment in the sectors of Palm Oil and concessions.